A pets welcome holiday let in Mawnan Smith, Andrealea welcomes up to 6 people. 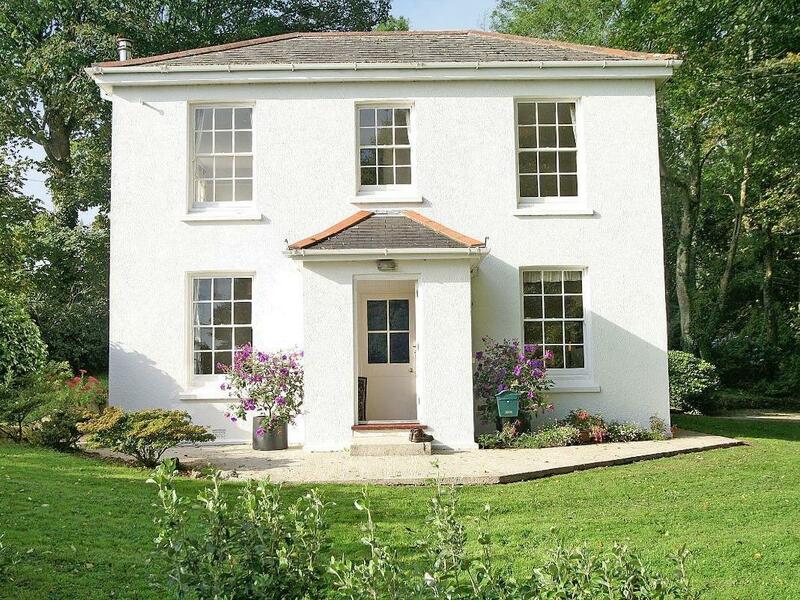 Perfect for a family and dog holiday, find photos and information here. 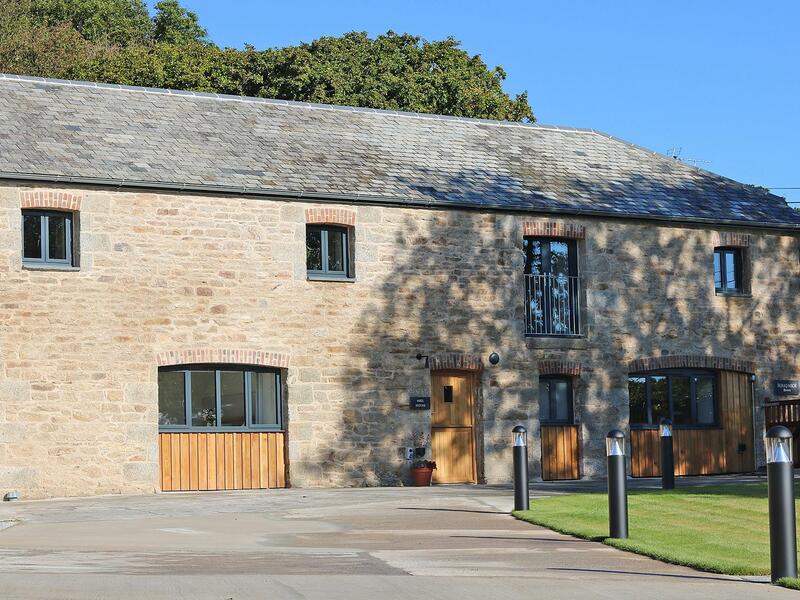 A 4 bedroomed holiday cottage in Mawnan Smith, Mill House, Boskensoe Barns is non smoking and is a child friendly self catering property, find images and information for Mill House, Boskensoe Barns here. 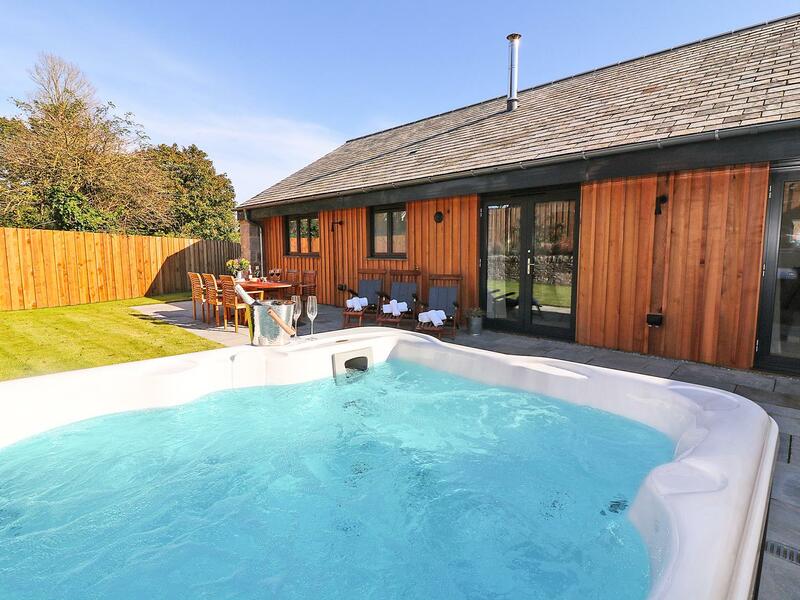 A 3 bedroomed holiday home in Mawnan Smith, Pig House, Boskensoe Barns is non smoking and is a child friendly cottage, view photos and information for Pig House, Boskensoe Barns here. 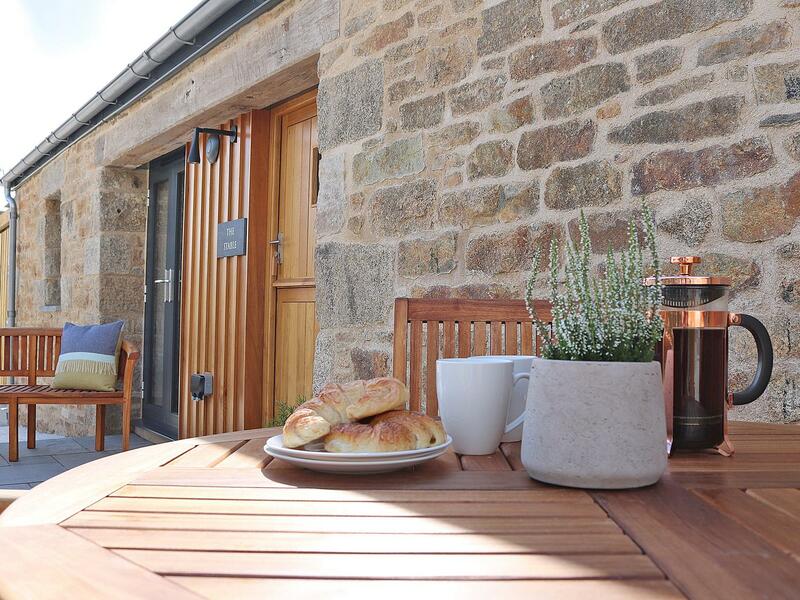 The Stable, Boskensoe Barns in Mawnan Smith is a pet friendly holiday let in Cornwall, receives dogs and welcomes 4 individuals. Having 2 bedrooms and 2 bathrooms, also is non smoking and you can find a write up for this pet friendly property in Mawnan Smith here. 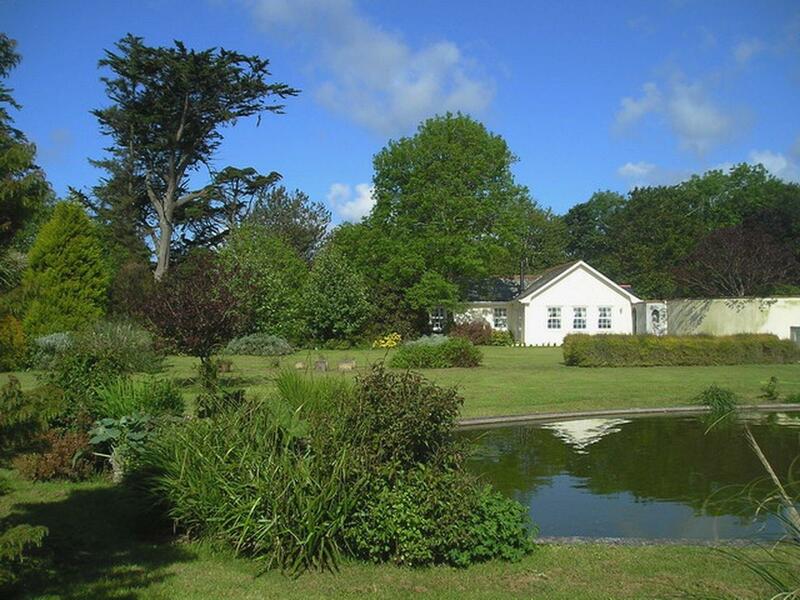 Penwarne Lodge in Mawnan Smith is a dog friendly self catering property in Cornwall, accepts pets and accommodates up to 4 persons. Having 2 bedrooms and 1 bathroom, also is non smoking and you can see details for this pet friendly home in Mawnan Smith here. 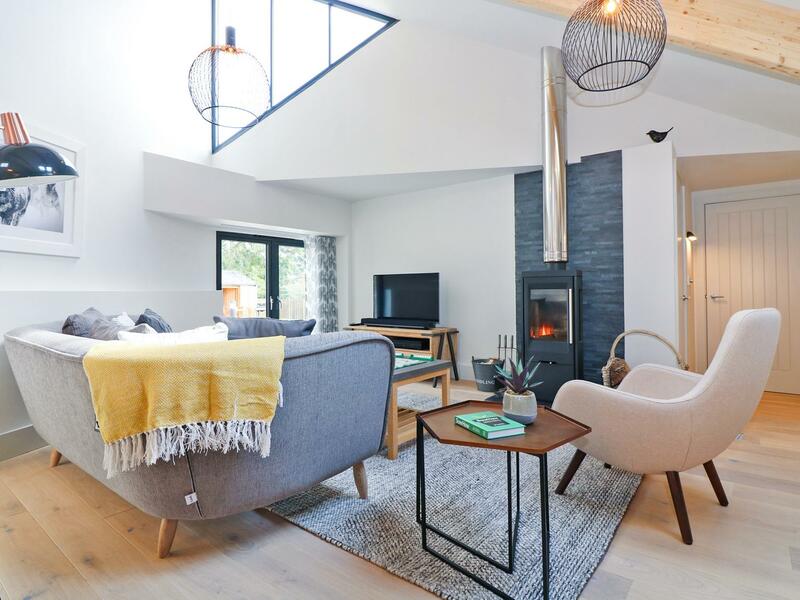 Photos and information for this cottage in Cornwall, Charlton Lodge is a 2 bedroomed self catering property with 2 bathrooms in Mawnan Smith. A 2 bedroomed self catering cottage in Mawnan Smith, Long House, Boskensoe Barns is non smoking and is a child friendly home, view photos and details for Long House, Boskensoe Barns here.